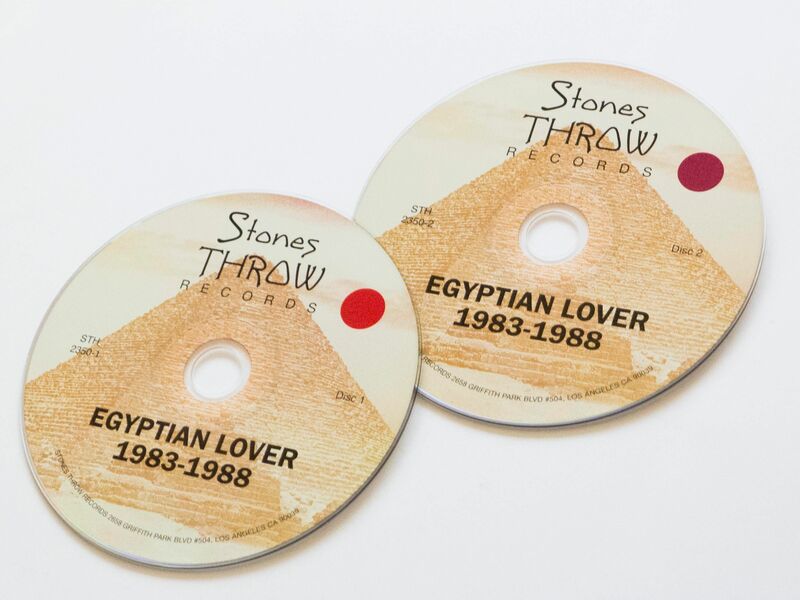 The 1980s hip hop, electro and funk artist Egyptian Lover has recently released his eponymous anthology Egyptian Lover 1983-1988, out through Stones Throws Records. 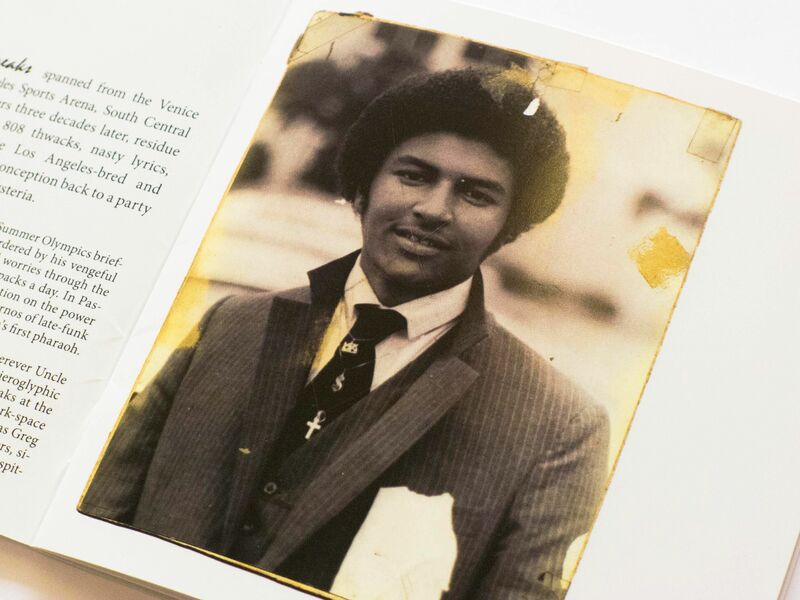 A pioneering producer and recording artist, Egyptian Lover was an influential figure on the LA electro rap scene in the early 1980s. DJing as part of the hip hop crew Uncle Jam’s Army, Egyptian Lover worked alongside other pioneers of the genre: Ice T, DJ Pooh, DJ Bobcat. 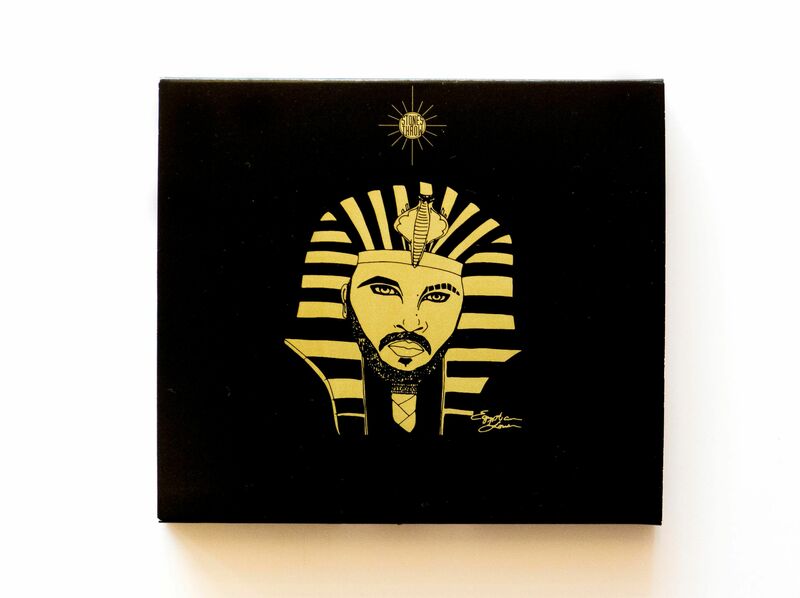 Egyptian Lover is celebrated as the “King of Analog”, creating all of his synth-electro beats using a Roland TR-808 Rhythm Composer and rapping over it. 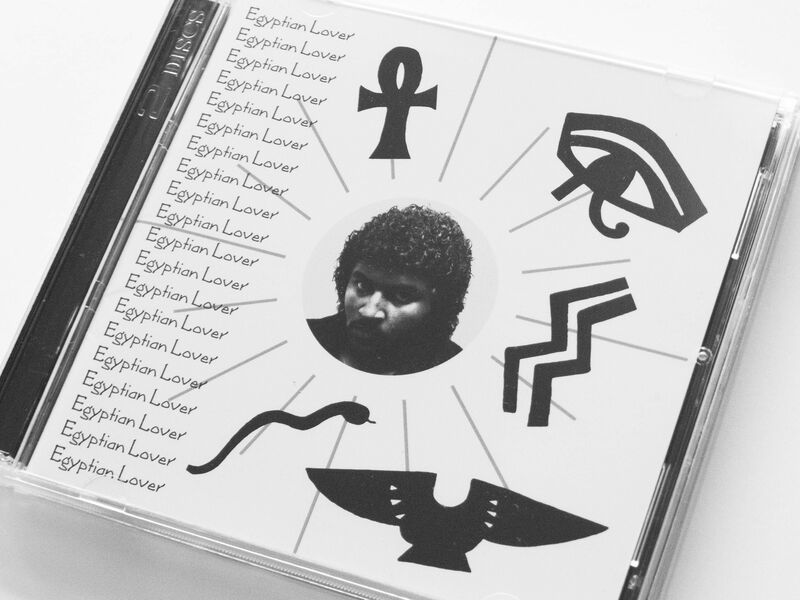 Egyptian Lover 1983-1988 consists of 22 tracks and brings together some of the artist’s best known work from the 1980s, including ‘Egypt, Egypt’, ‘Dial-A-Freak’, ‘Girls’ and ‘Freak-A-Holic’, along with previously unreleased tracks. The album has been compiled from the original master tapes and will be released on vinyl, CD and digitally. 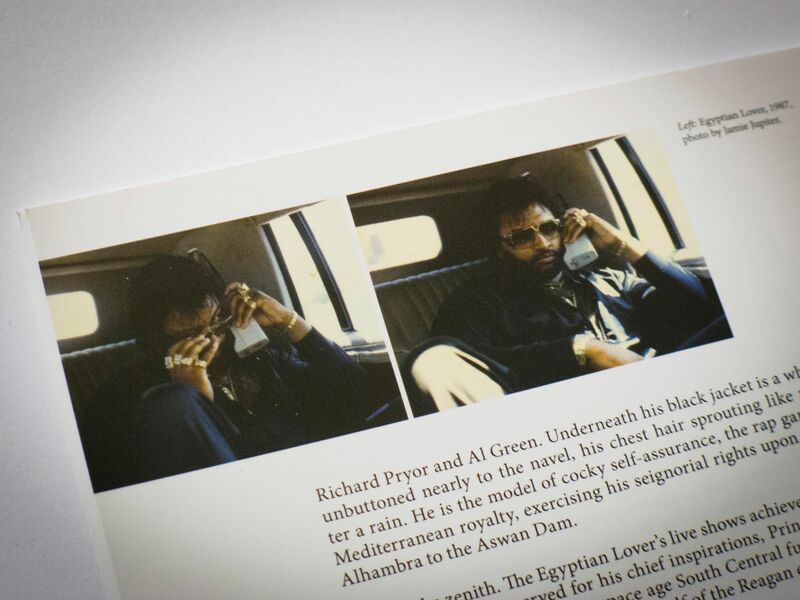 In both the vinyl and CD format, a 20-page booklet with archival photos, album notes and in-depth track histories, written by Egyptian Lover, will accompany the tracks.